SEO is stands for Search Engine Optimization or Search Engine Optimizer. 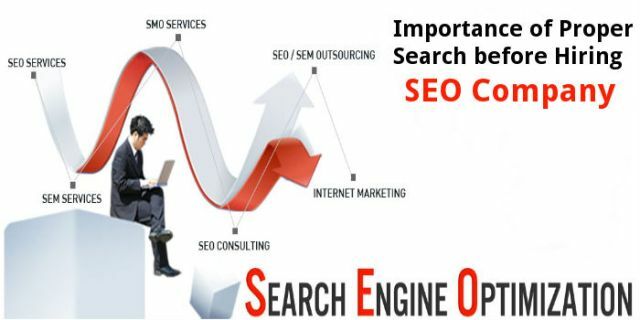 SEO is the technique of increasing the visibility of a web-site on natural (unpaid or organic) search engine result pages (SERPs). The higher quality in your webpage’s can get ranking on Google or Bing or Yahoo search engines results pages (SERPs). A highly effective SEO marketing campaign should have, as part of their developments and relevant keywords. It also provides on-page optimization to make well known for search engine algorithms. SEO is classified into two basic parts: on-page optimization and off-page optimization. On-Page Optimization means all things you can do in your websites. It helps you get greater ranking. Off-Page Optimization means all things you can do directly in your websites. It helps you get greater ranking. 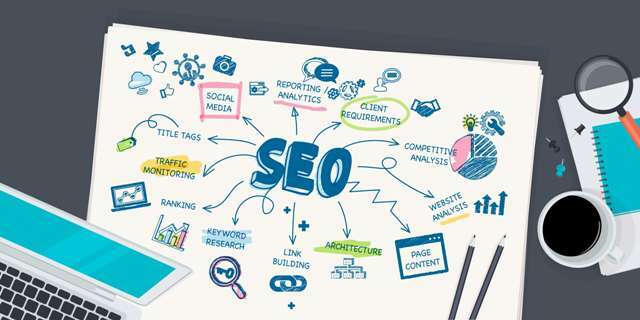 SEO techniques are classified into three broad areas: White Hat, Black Hat and Grey Hat. White Hat means use of search engine optimization techniques, tactics and strategies. 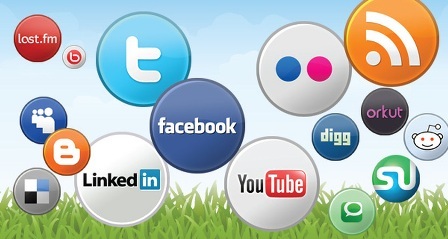 It focuses on a human audience against various search engines. It absolutely follows search engine rules and regulations. For example, your website optimized for search engines. Yet it focuses on relevancy and natural ranking. It is known as optimized utilizing White Hat practices. Some examples of White Hat techniques consist of using keywords, keyword analysis, link building, back-linking, to improve link popularity, and writing articles for human readers. White Hat is commonly used by those who desire to make long-term investments on their site. White Hat is usually called Ethical. Black hat means use of aggressive SEO techniques, tactics and strategies. It focuses only on search engines. It doesn’t follow human audience and search engines guidelines. Black hat techniques consist of invisible text, doorway pages, keyword stuffing, and adding unrelated keywords to the web page articles. Grey Hat is a technique in between white and black hat . The methods of this website prevent it from penalizing. It can not create best articles for the users. 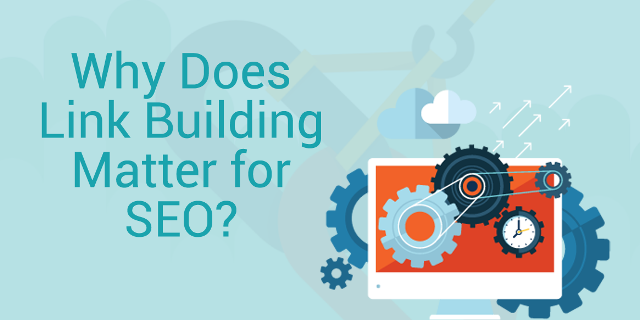 It only gives full focus on developing search engine ranking. Great article. I think it will help a newbie freelancer who likes to build his career as an Expert SEO optimizer. It will be a solid foundation for them. This is very helpful article for conduct SEO. This article will help for learn real SEO.